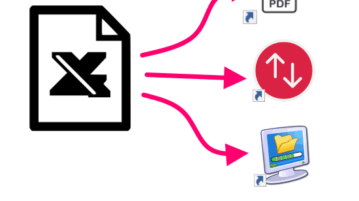 This tutorial explains how to bulk create shortcuts from CSV using a free software. You can specify shortcut target, icon, location of shortcut, parameters. 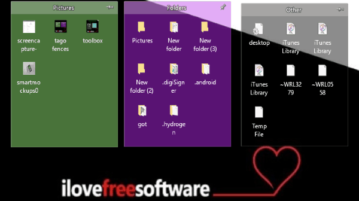 This is a list of 5 best free alternatives to Fences to declutter your desktop by organizing the files, folders, and program icons into shaded areas. 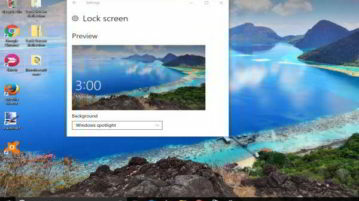 This tutorial explains how to have same wallpaper on Lock Screen and desktop in Windows 10. I have done this using two different methods. SideSlide is a free desktop widget software to add notes, RSS feeds, reminder, file and folder shortcuts, and other containers on the desktop. ZoneSize is a free software to auto resize windows and put them in a particular position on desktop. You can set custom size zones to resize windows. Here is a list of 5 ways you can set the brightness and color temperature of your computer screen to change automatically according to the time of the day. 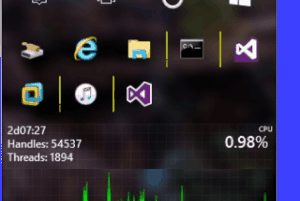 Here comes a free Taskbar replacement sidebar for Windows 10, “Panels”. 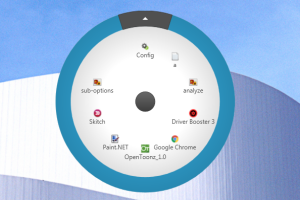 It includes taskbar and system tray icons and also lets you add mini programs. 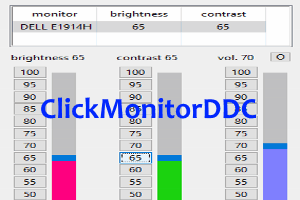 Adjust the brightness and contrast of your monitor using ClickMonitorDDC, additionally system volume can also be controlled using hotkeys, from system tray. 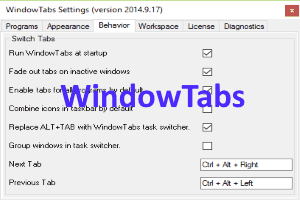 WindowTabs is a program which lets you add tabs to any running program. You can group similar windows of a same program too. 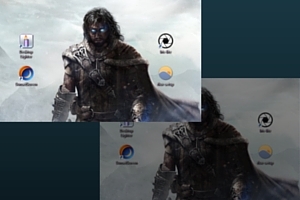 Radial Menu is a free application launcher for Windows to add and launch various items like website URLs, applications, documents, and more with ease. 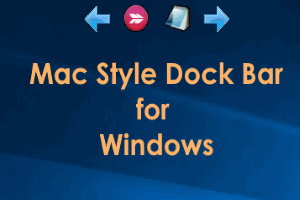 DratBar is a free, Mac Style Dock Bar program for Windows. 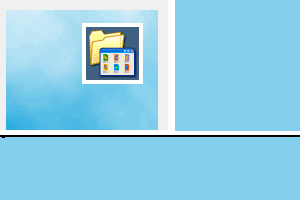 It is a small floating bar in which you can add favorite programs. 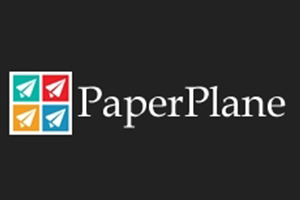 PaperPlane is a free software that gives an iPad experience of your computer on your desktop. It gives you a very sleek and attractive layout of an iPad.